What’s Shabbat without a little wine (or at least a little Martinelli’s)? 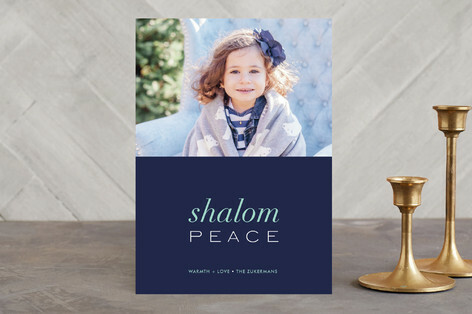 I mean you can’t celebrate Shabbat without saying kiddush. 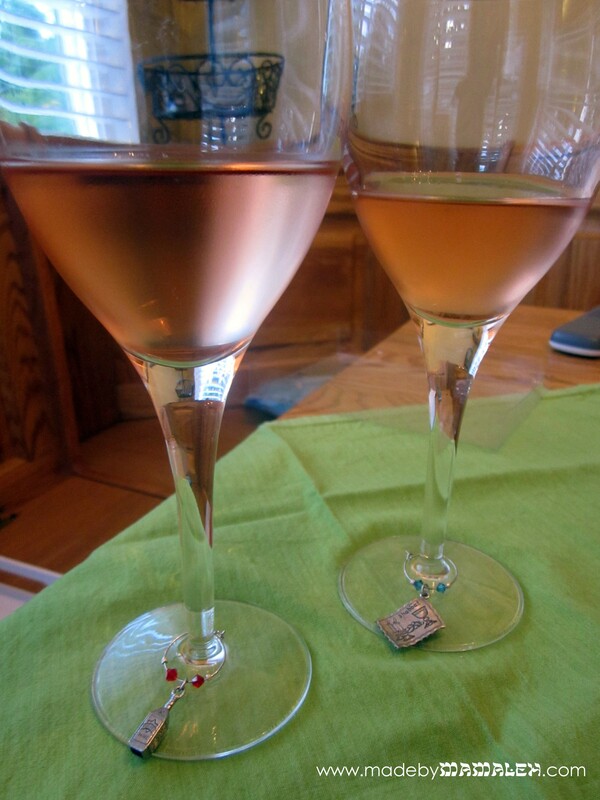 The problem is it can be hard to remember who’s glass is who’s (especially after you’ve had a glass or two). 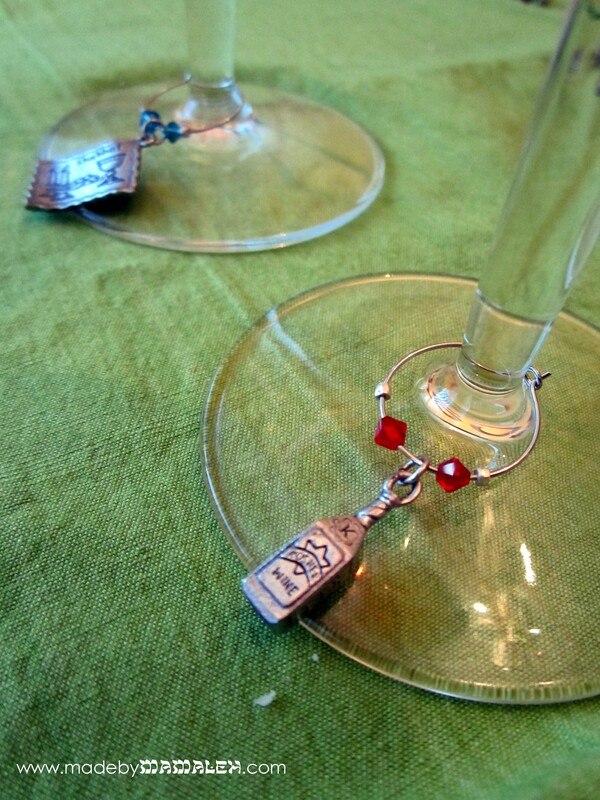 Hence, the usefulness of the wine charm – a cute and easy way to identify your glass. 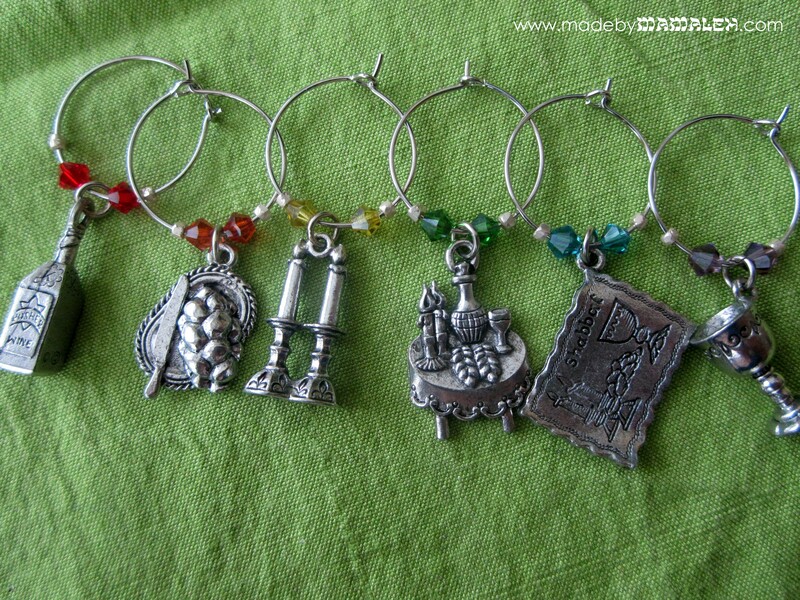 Today’s project is a set of wine charms just for Shabbat – a bridal shower gift for a friend. 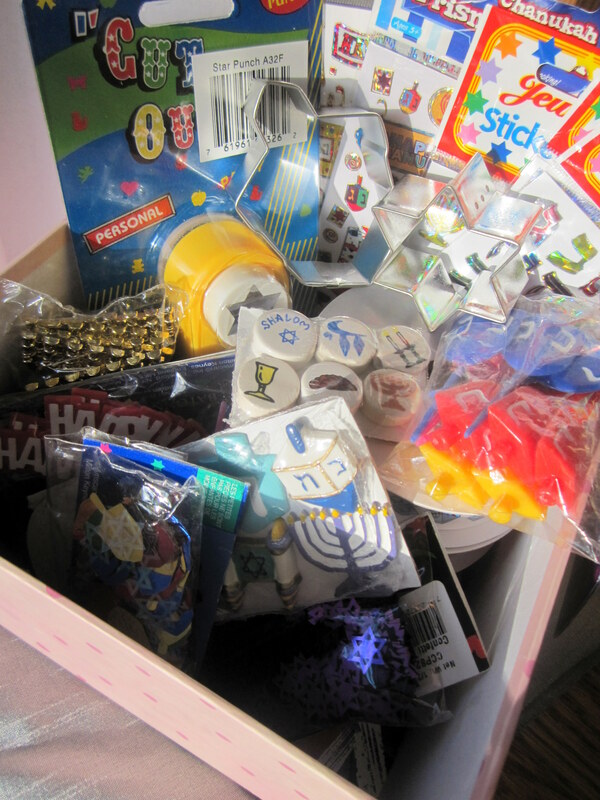 Jewish charms – probably the trickiest thing to find but 1-800-DREIDEL has an amazing selection of charms along with all sorts of Jewish craft stuff and I just have to say, they also have some of the best customer service I’ve seen lately (my order came 2 days later and they adjusted the cost of shipping because the package was so small!). Since this is a Shabbat set, I chose a challah cover, challah, candlesticks, Shabbat table, kiddush cup and a bottle of kosher wine. 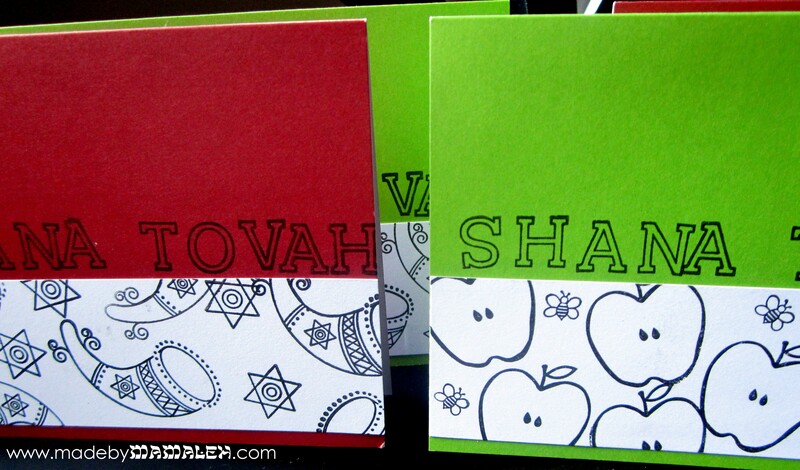 I have Passover set I made for myself a while ago that I’ll have to share one of these days. Beads – 2 Swarovski 4mm bicones in a rainbow of colors and 2 silver seed beads per charm but you can use whatever strikes your fancy. 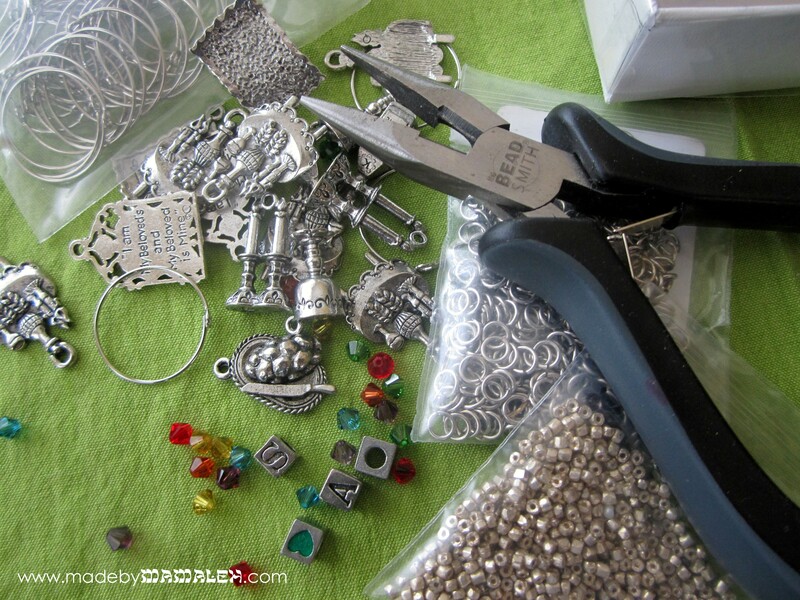 First thing you’ll want to do is attach a jump ring to each of your charms. If you’ve never worked with jump rings before, here’s a good jump ring tutorial. 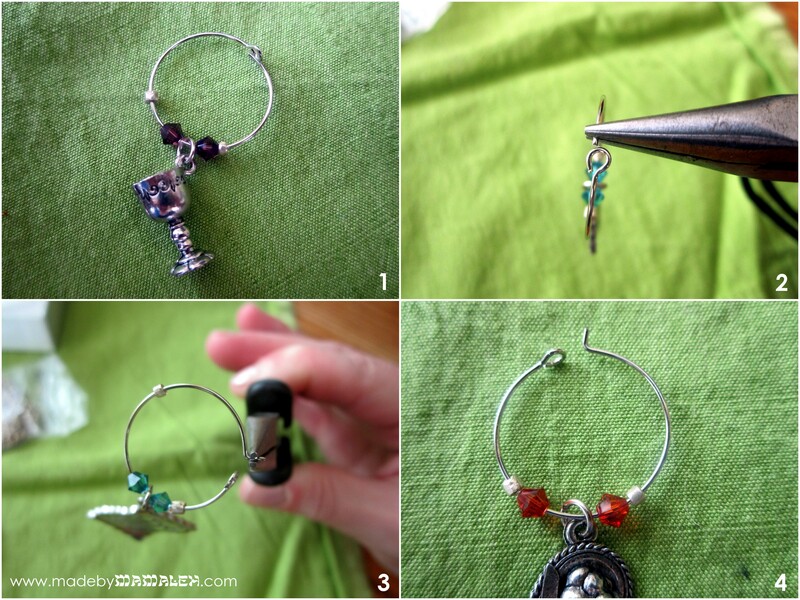 After you have the charms on the jump rings, you’ll then string your beads on the hoop in whatever pattern you like. Once that’s done, you’ll want to bend the hoop. Take the pointy end and grip it with your pliers and bend it 90 degrees so that it makes a little hook to go into the eye on the other end and secure your charm closed. 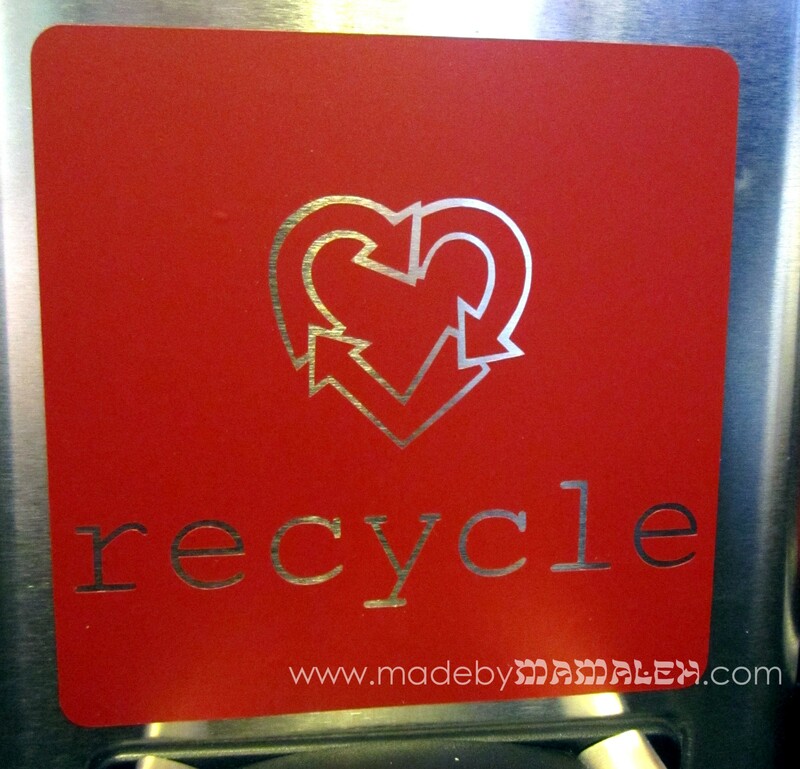 Just repeat these steps for however many charms you want and you are done! 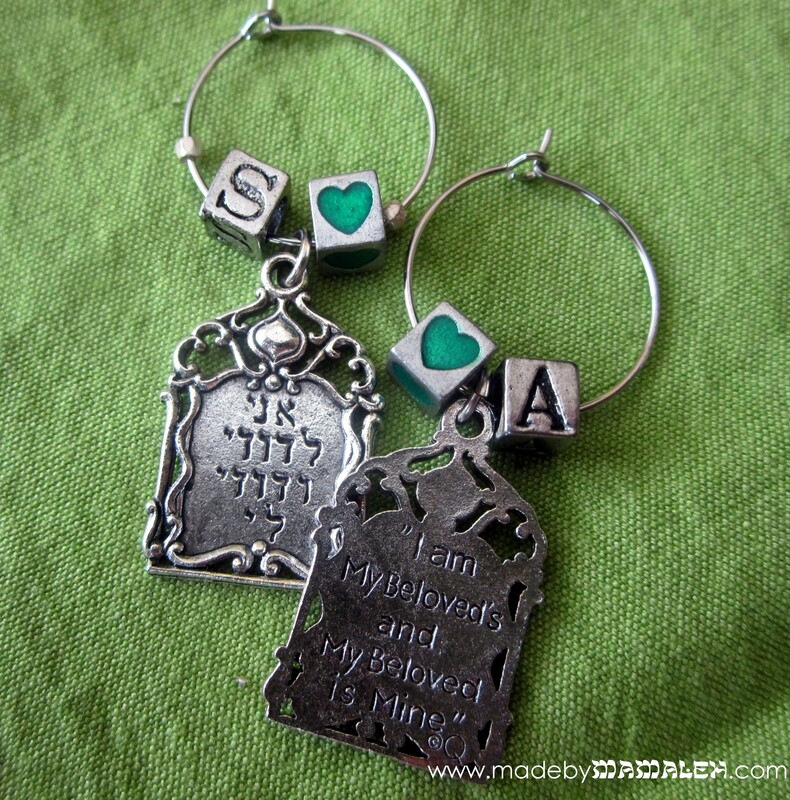 I started with a set of six Shabbat charms but decided to add 2 with the saying “Ani L’Dodi V’Dodi Li” – “I am My Beloved’s and My Beloved is Mine” with the couple’s initials for a sweet wedding memento. Since this set is a gift, I wanted to make sure they were nicely packaged so I took a greeting card box (you could use a leftover one or they also sell these at packaging/paper stores) and then made a customized insert with holes for the charms. 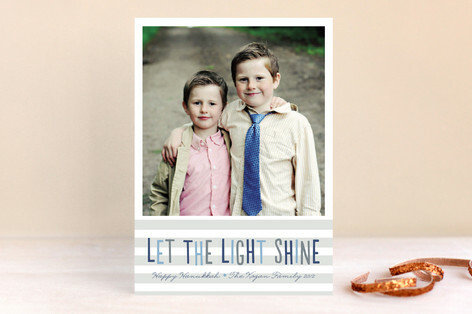 I got fancy and did a print and cut using my Cameo and Silhouette Studio but you could do this simply using a hole punch and a nice piece of cardstock. 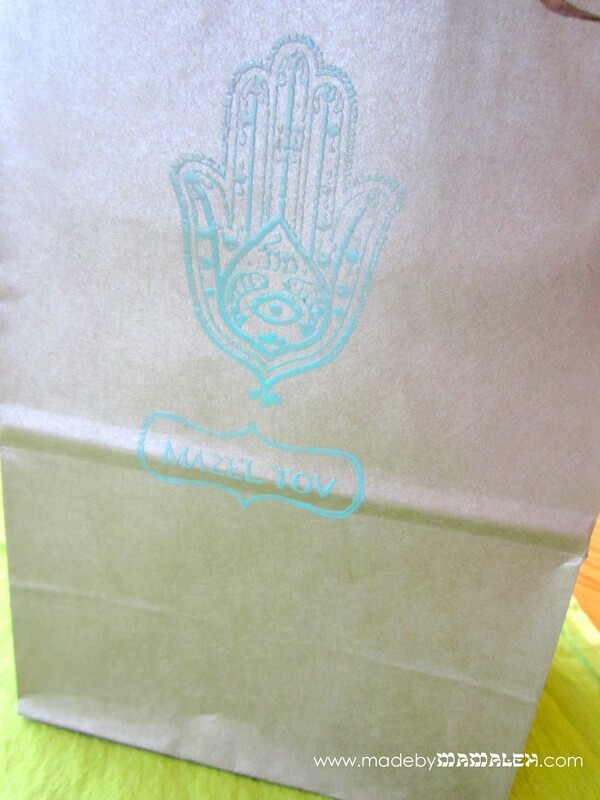 But, I couldn’t stop there…I decided I needed to make a uniquely Jewish gift bag so using my new hamsa stamp (another 1-800-DREIDEL find) and one of my “Mazel Tov” stamps, I embossed a little gift bag. 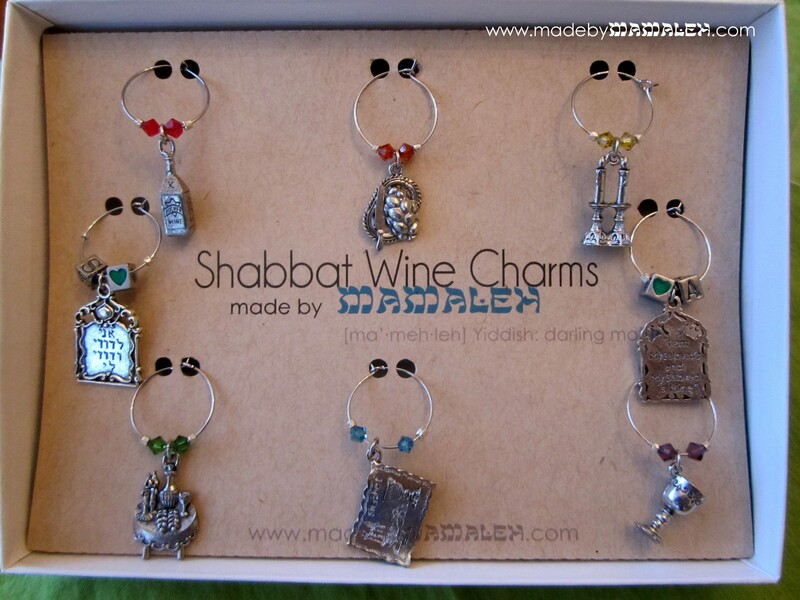 Want to win our very own set of Shabbat wine charms and save yourself from having to get out the pliers? 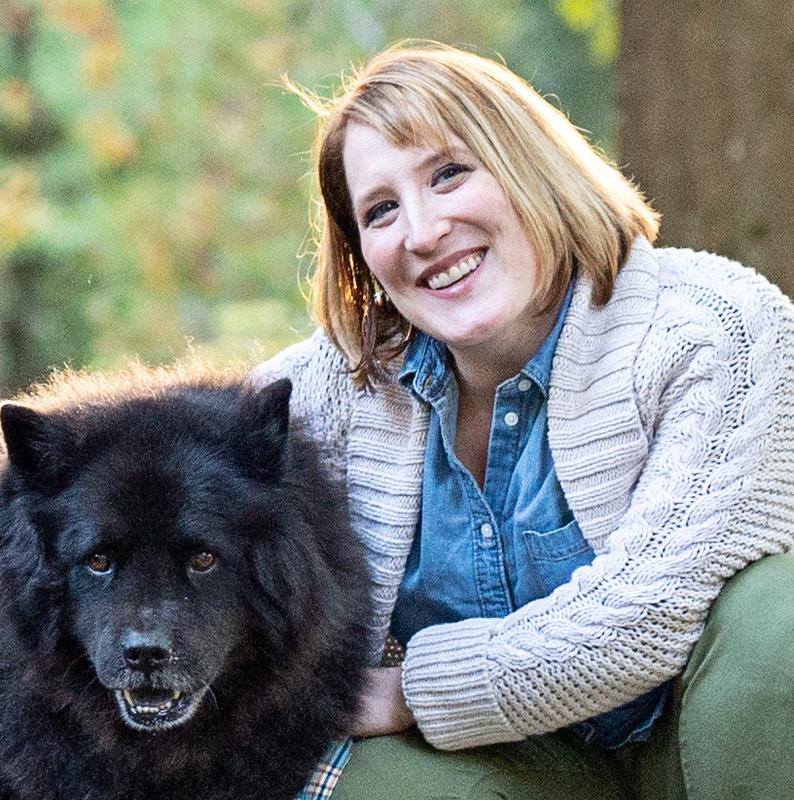 Leave a comment on the blog and then click the link below to be entered to win on Rafflecopter. 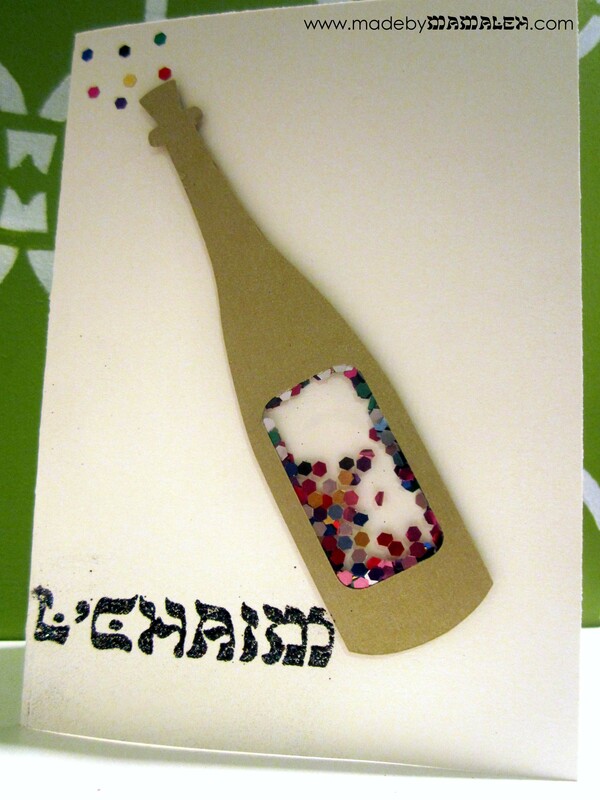 CLICK HERE to enter Shabbat Wine Charm Giveaway! 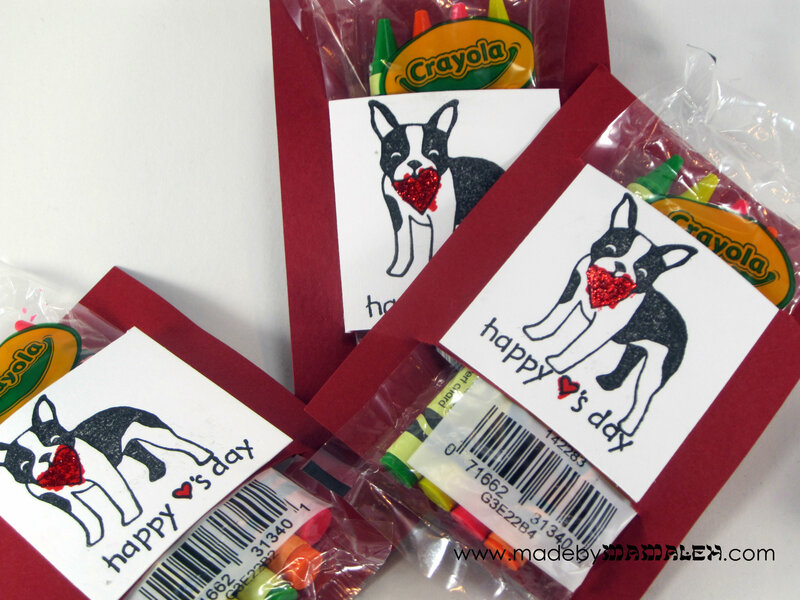 Extra entries for liking Made by Mamaleh on Facebook, liking this blog post on FB, following madebymamaleh on Twitter and sharing this giveaway on your FB page and tagging madebymamaleh in your post! 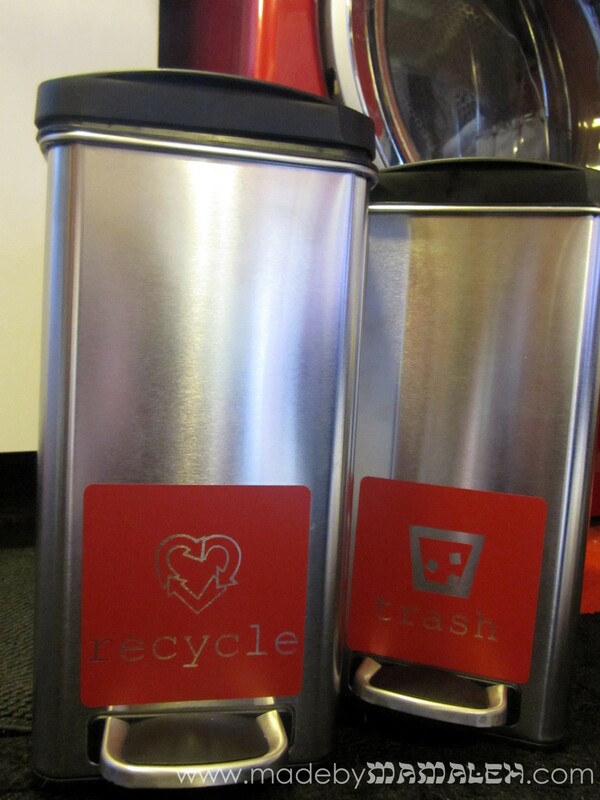 The contest ends at midnight on Saturday, July 21st!